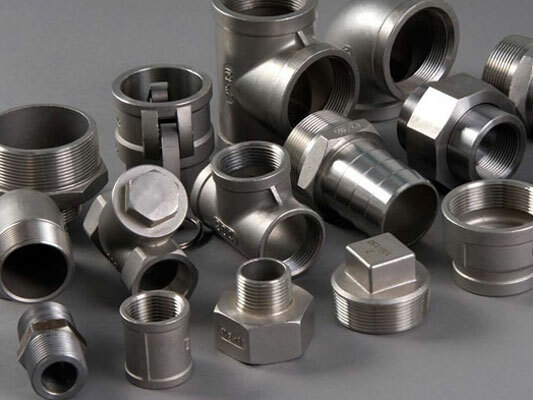 Hastelloy C276 Exporter, Alloy C276 Supplier, UNS N10276, Hastelloy C276, Hastelloy Alloy WNR 2.4819 Manufacturer in India. 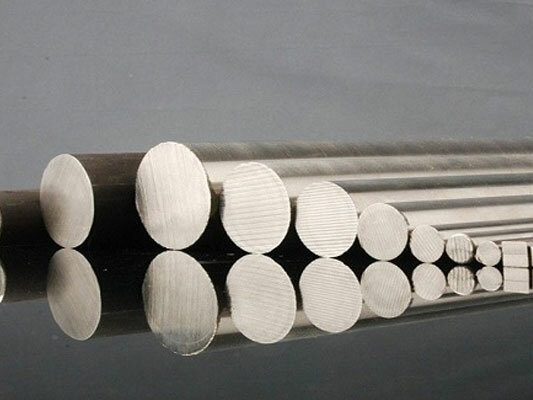 Hastealloy C276 is a combination of nickel-molyoaenum-chromium. It comes with an added value of tungsten which has exceptional rust resisting power even in wide range of extreme atmospheres. 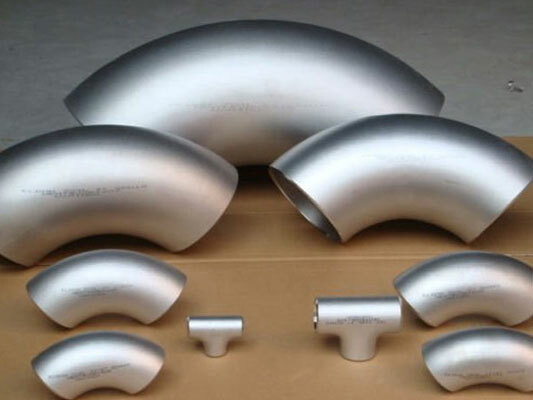 The great molybdenum content makes the alloy highly resistant to crevice cracking and pitting. 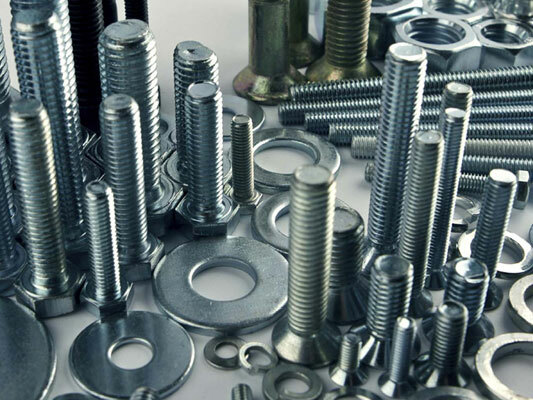 The little carbon content lessens carbide precipitation in the course of soldering to sustain corrosion resistance in as fused edifices. 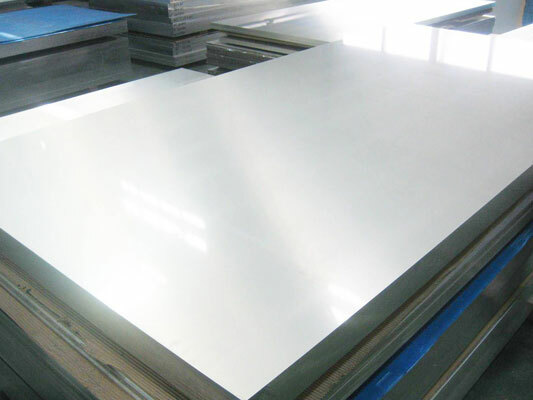 Used in pollution control, paper production, element processing pulp and waste treatment. 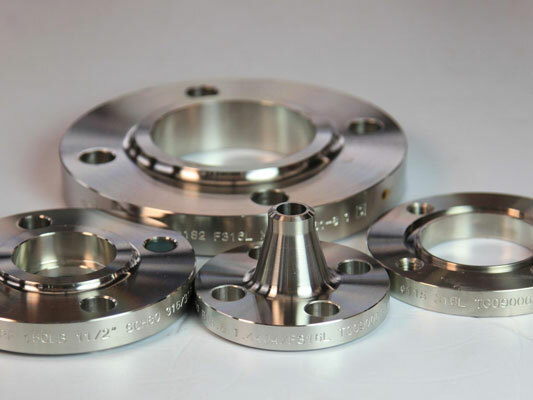 Standard product forms are plate, sheet, strip, wire, round, forging stock, tube and pipe. 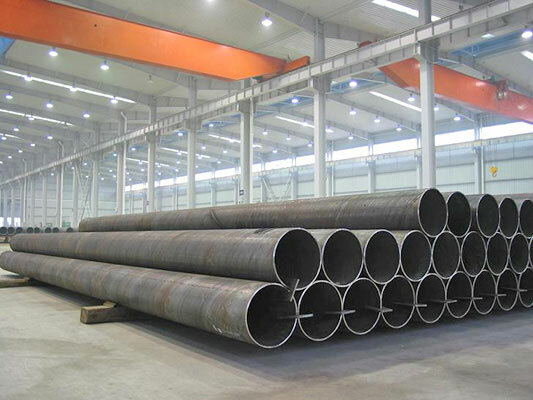 Measured one of the most multipurpose corrosion resistant alloys obtainable. Excellent resistance to robust solutions of oxidizing salts, such as cupric and ferric chlorides. 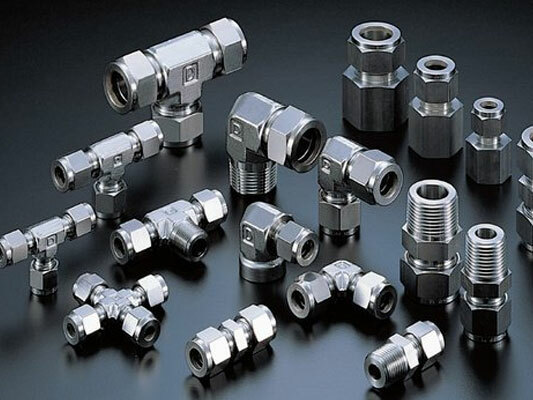 One of limited materials to endure the corrosive effects of hypochlorite, wet chlorine gas and chlorine dioxide.